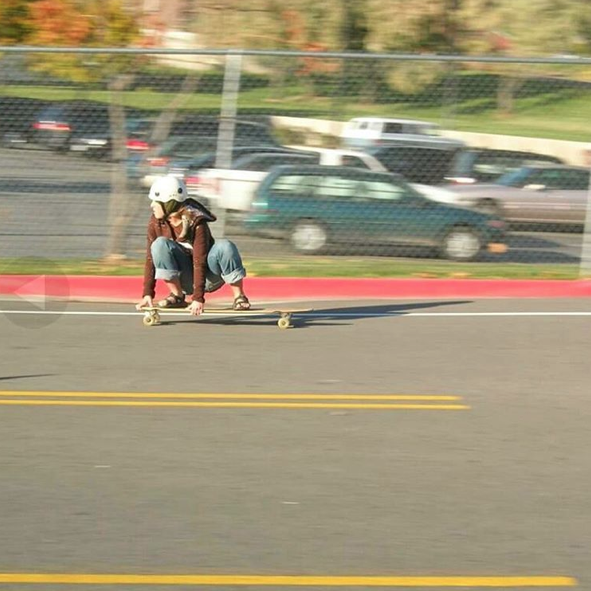 TBT to this day in 2007 when I placed 3rd in a long boarding competition. 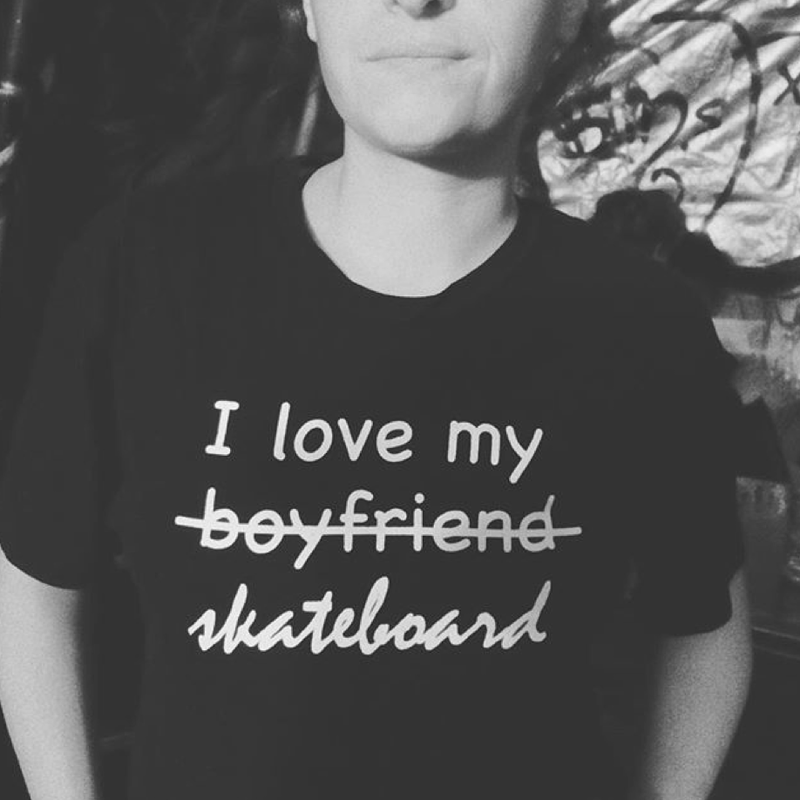 I was the only girl and after wards had guys asking me about the details of my board and I was like…Uhhh it just came this way when I bought it hahahaaha. Fun Fact I met my husband at this comp! Of all the stories I share – the love stories are extra special. The ones where the girl was the only girl – love those too because change can be beautiful. And of course I love the stories where girls encourage each other. 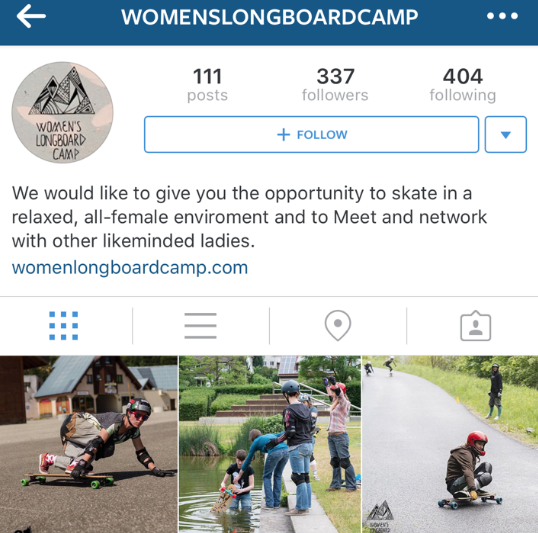 So please share your skateboarding stories because more girls do skate when they see stylish girls skating. 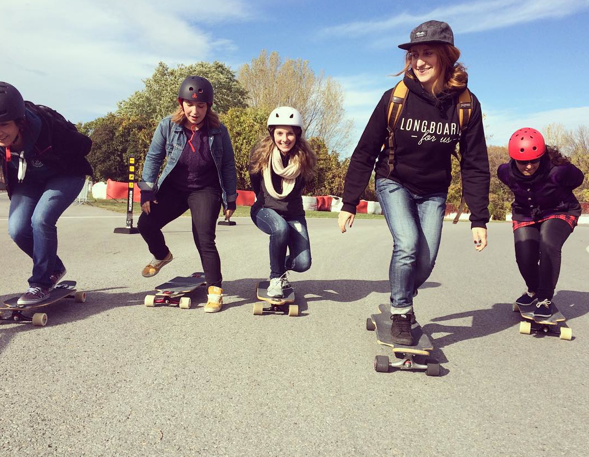 Longboard4Us – offers classes for girls in Montreal. You don’t have to take classes to learn how to skateboard. But it sure looks like their classes are fun. 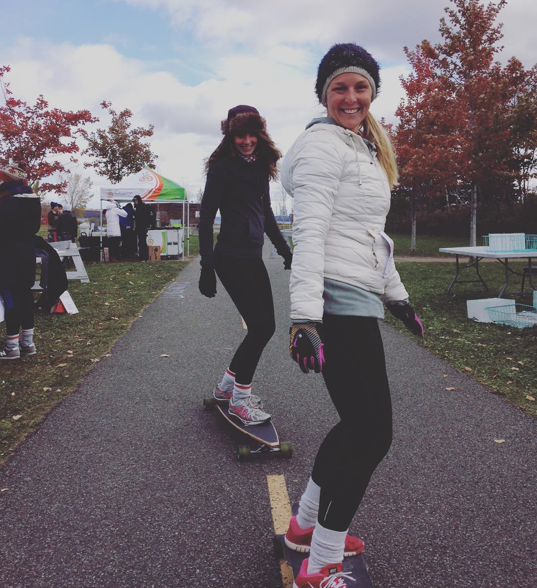 Long boarding in Quebec looks like a beautiful way to see all the seasons. 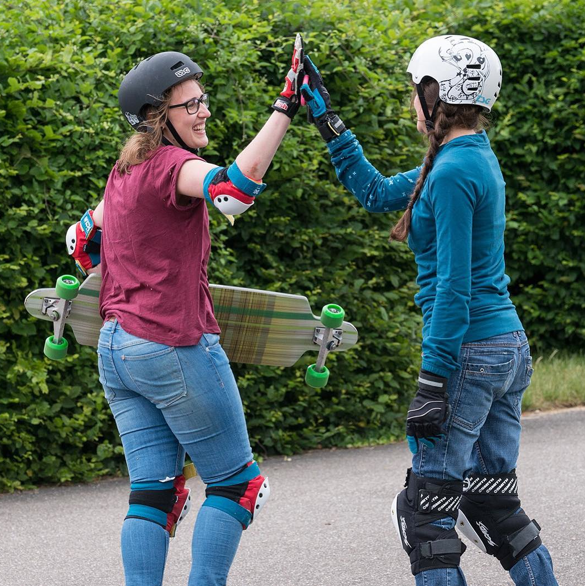 And if you wondered how the Longboard4Us skater girls feel about their skateboards . . .